AD-10/D is a wideband dipole antenna covering 500-3000 MHz, with up to 500W power handling, making it useful for jamming and communications at fixed sites. AD-10/D is a wideband antenna intended for use with fixed-site communication systems, broadband receivers and RF jamming. 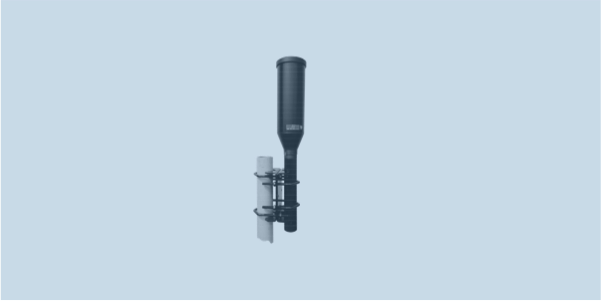 This omnidirectional dipole antenna covers 500 to 3000 MHz antenna and is a ground plane independent design, thus it is able to work without the presence of a ground plane, and can handle 50W of continuous power. The radiator is fully enclosed in a composite radome and equipped with a mast mount adapter tube at the bottom, and comes with mounting brackets for masts from 20 to 60 mm diameter.